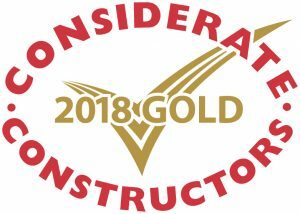 Eurovia Infrastructure has received a Gold Award at the Considerate Constructers Scheme 2018 National Company and Supplier Awards. 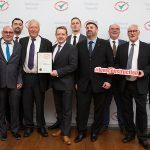 The business was praised for the high standards of safety and housekeeping on its sites at the annual event which serves to reward the companies which have demonstrated excellence in relation to the community, the environment and their workforce during the year. 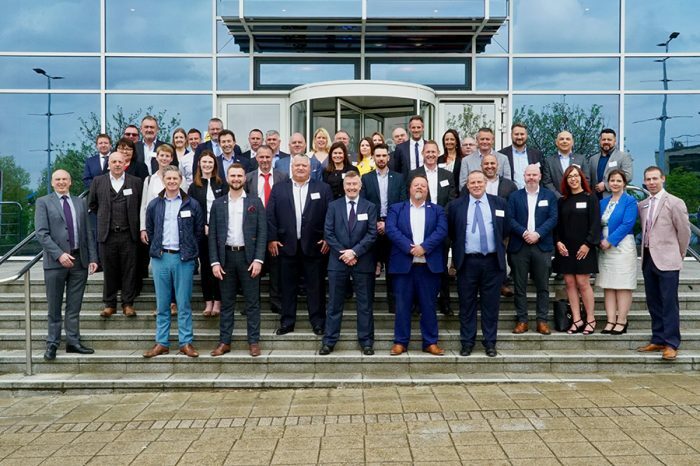 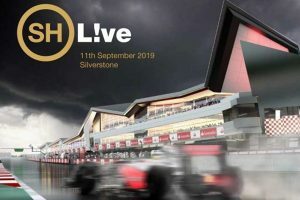 Only the highest scoring companies are eligible to win, and Eurovia Infrastructure was awarded the highest accolade during a ceremony at the Royal Institute of British Architects in London. 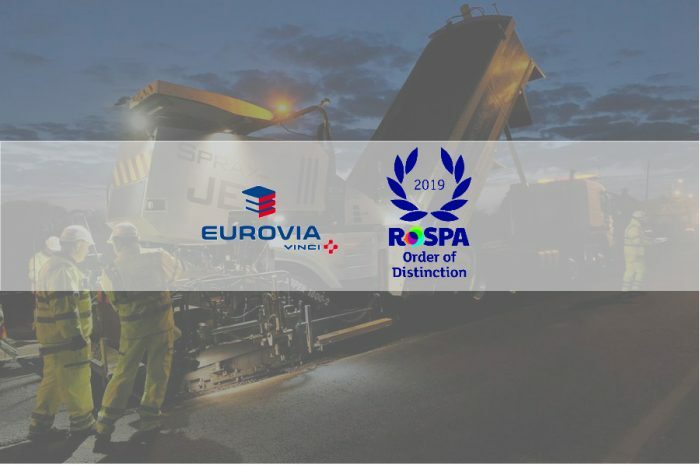 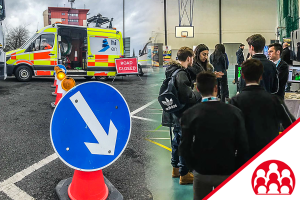 Eurovia was one of the highest scoring of all registered this year, scoring between ‘very good’ to ‘exceptional’ in five categories, namely appearance, community, environment, safety and workforce. 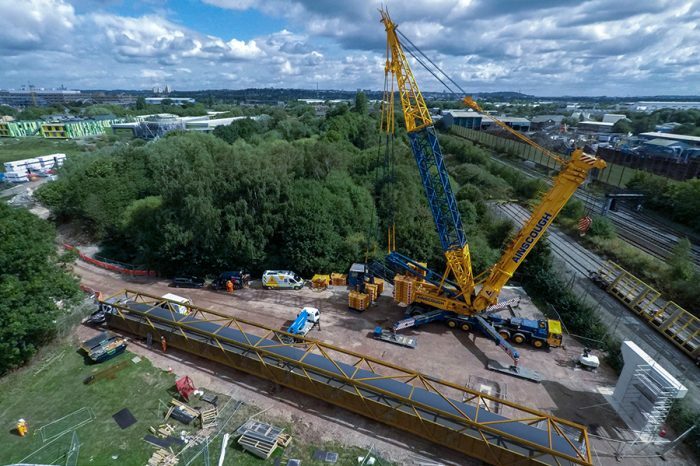 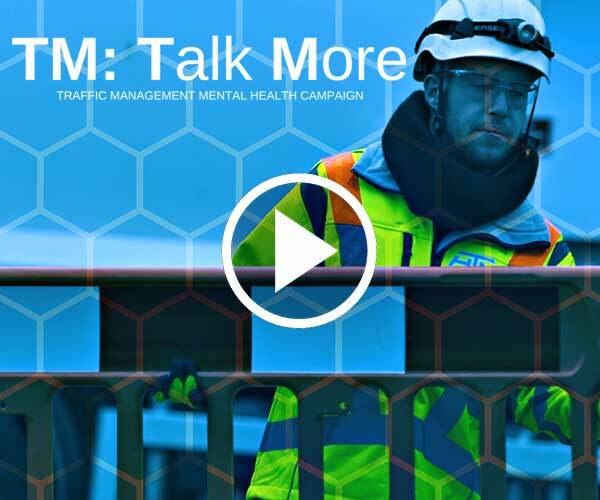 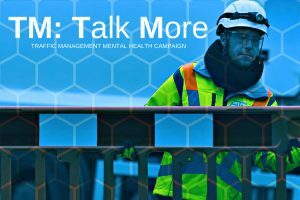 Eurovia received praise from the Considerate Constructors judges for excellent engagement with local communities and sharing information related to construction work including maps and emergency contact arrangements. 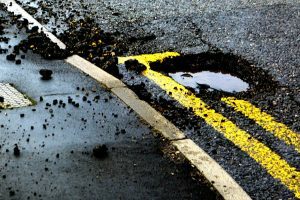 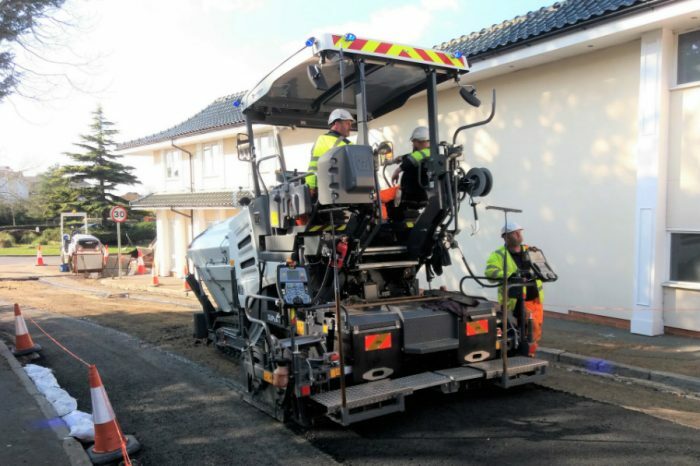 This year’s site assessment took place on a one-day resurfacing project by Eurovia Surfacing, led by Lee Godding, in the village of Great Wigborough, Essex. 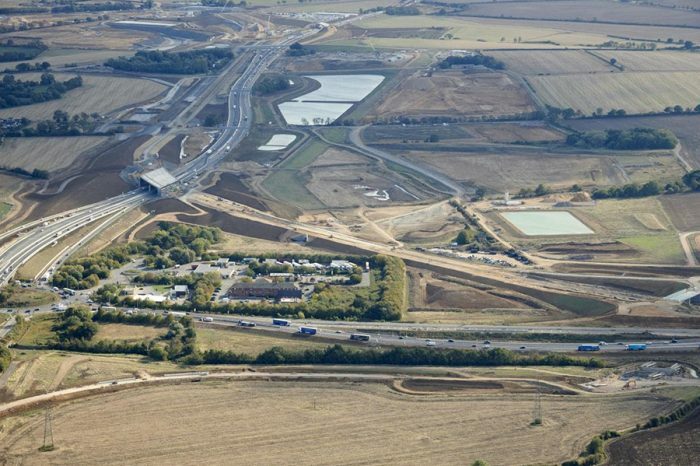 The CCS assessor was very impressed with the compliance to the scheme on a very short duration contract. 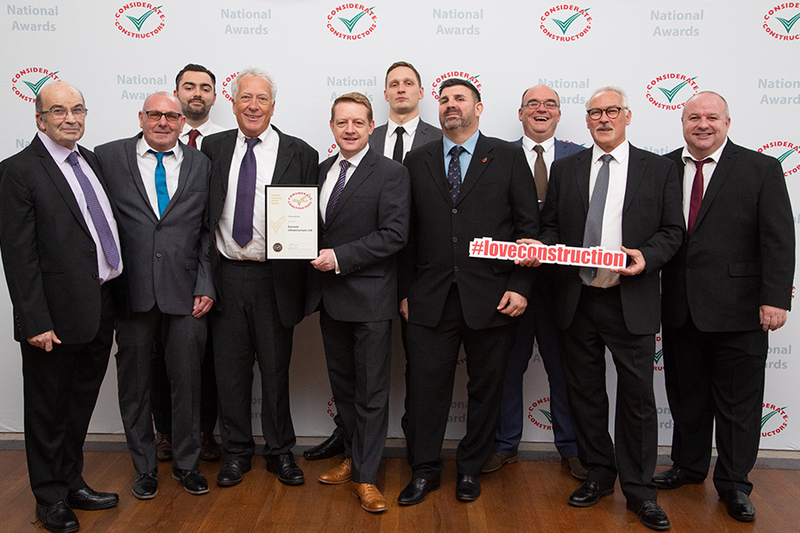 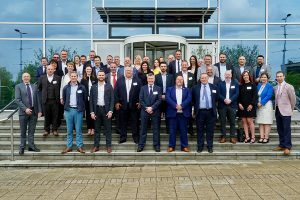 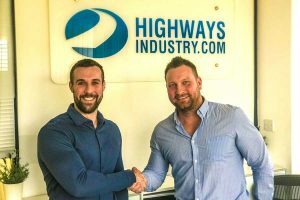 Phil Skegg, Managing Director – Eurovia Contracting, said: “It is a great achievement to receive a Gold Award from the Considerate Constructers Scheme and one which is richly deserved by our Contracting and Surfacing teams.